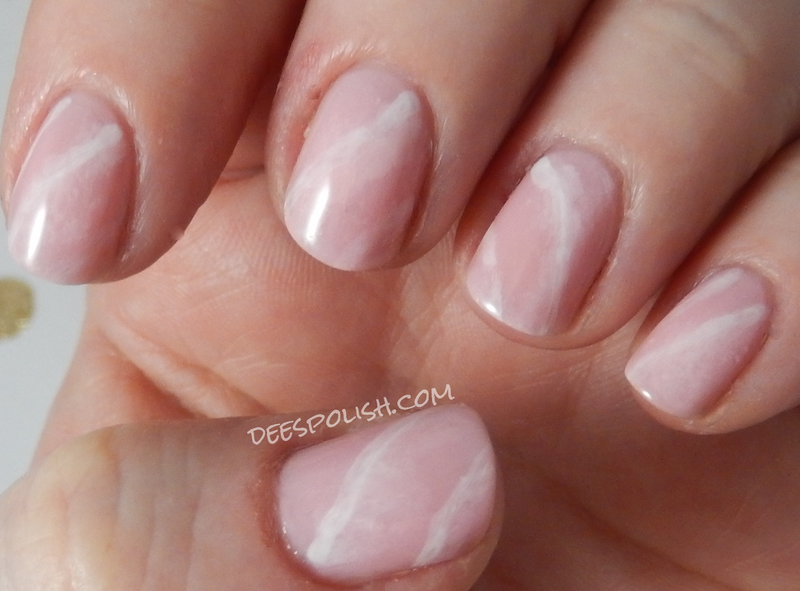 Ok, so, I have seen, via IG, that the new nail "trend" is rose quartz nails.. so I took a stab at it. Not sure if I totally did it correctly.. but.. I am pretty jazzed about the results! Yay? Nay? It is something you will test out? I went with 2 layers of my main polish, then sponged on some white polish (very lightly), then another layer of main, then some acetoned white, another main layer, then a stronger (but still acetoned) white lines.. I am pretty obsessed. That is it for this evening - see you all again soon!